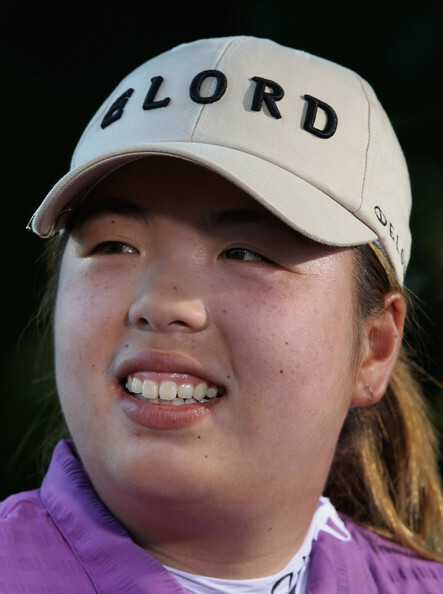 First let me once again say congratulations to Inbee Park for not only making history in winning her third consecutive major championship, but also winning three consecutive LPGA tournaments. Inbee has now won 6 tournaments already this year. No one else has won more than two. Inbee has become,without a doubt, the most dominant player on the LPGA tour. People are already calling her a future Hall of Famer, and the next great player to follow in the footsteps of Annika Sorenstam and Lorena Ochoa. Where have we heard that before? Oh yes, it was about this time last year when we were all writing about Yani Tseng. What Inbee has accomplished this year is bound to draw comparisons to what Yani was doing until the middle of last year, when she went into a slump that she is still yet to recover from. The truth of the matter is that they are two completely different kinds of players. Yani, with her huge drives and very confident personality (at that time), was extremely exciting to watch. Inbee on the other hand, can almost put you to sleep. She doesn't wow you with her driving ability, and has a very laid back personality. What Inbee does have though is the hottest putter that I have ever seen on any tour. She seems to always be on top of the leader board, even though many times she doesn't appear to be playing all that well. Her ability to drop long putts at crucial times is uncanny. Towards the end of the 2011 season I did a blog showing how dominant Yani was that year. In Bee putts cack handed, maybe that's her secret!! *innocent look* at bro Turbo. Hahaha! Oh and dun rule out Shan Shan Feng! Boyish lady golfers have the inner power ability. sorry to say that....i was hoping IBP not to win US Open but.....sigh. Might as well make it a treble from me. 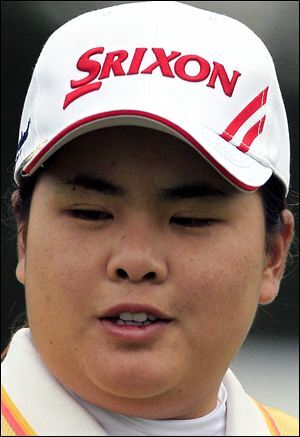 Not sure if she was in the field during the CN Canadian Women's Open in 2012, but we followed Yani Tseng at the tournament at the Vancouver Golf club for a bit. These girls are good!!! If you all remember, 15 year old Lydia Ko won the tournament!